CLOSEOUTS. 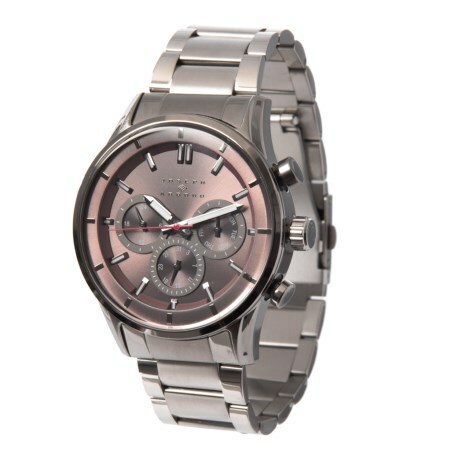 Joseph Abboudand#39;s chronograph watch offers distinguished style and an eye-catching display with time, day, date and a 24-hour chronograph. Available Colors: GREY/GREY.